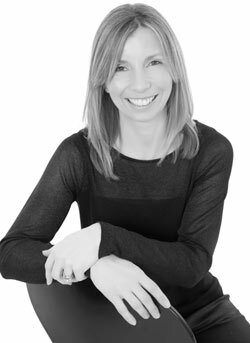 My name’s Jeannie Watkins and I am part of the original pilot programme and am one of the first UK-trained PAs, qualifying from St George’s University of London in 2007. I worked as a Physician Associate in general medicine and general practice and as a senior lecturer and clinical placement lead on the Postgraduate Diploma in PA studies, at St George’s Hospital Medical School, London. I have been Instrumental in developing and promoting the profession, representing PAs nationally and internationally. I am President of the Faculty of Physician Associates and established the UK Managed Voluntary Register for Physician Associates (PA MVR). I have spent more than 20 years working in the NHS and the private sector in healthcare-related roles.